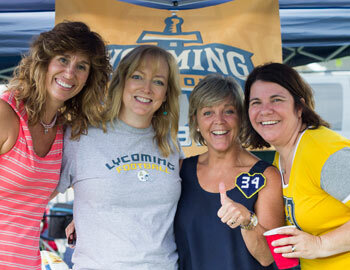 Tailgating enhances team spirit and ignites fans. 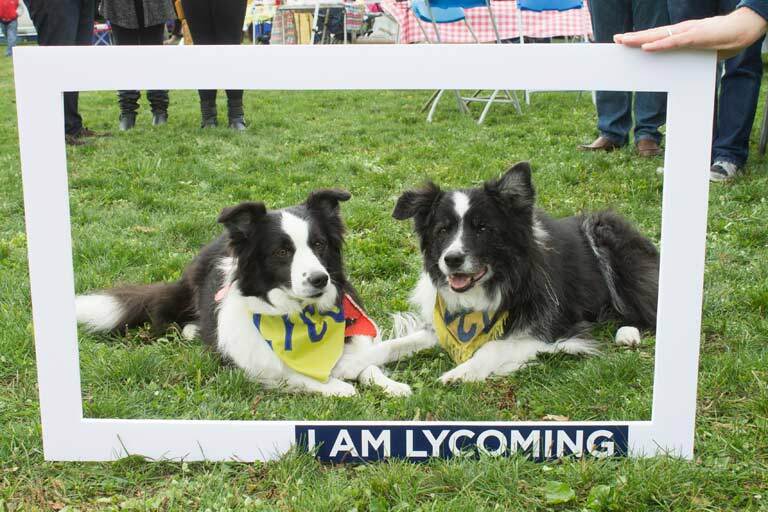 Lycoming College has designated an area adjacent to the Shangraw Athletic Complex for this purpose. Tailgating will be permitted at each of the home football game dates in 2018. We invite you to take advantage of this opportunity to make great memories and show your Warrior Pride. Please read and adhere to the Tailgating Policy as you make your plans. We look forward to seeing you! **You must be at least 21 years of age and have a valid driver’s license to purchase a tailgate pass. Currently enrolled students are not eligible to purchase a tailgate pass. 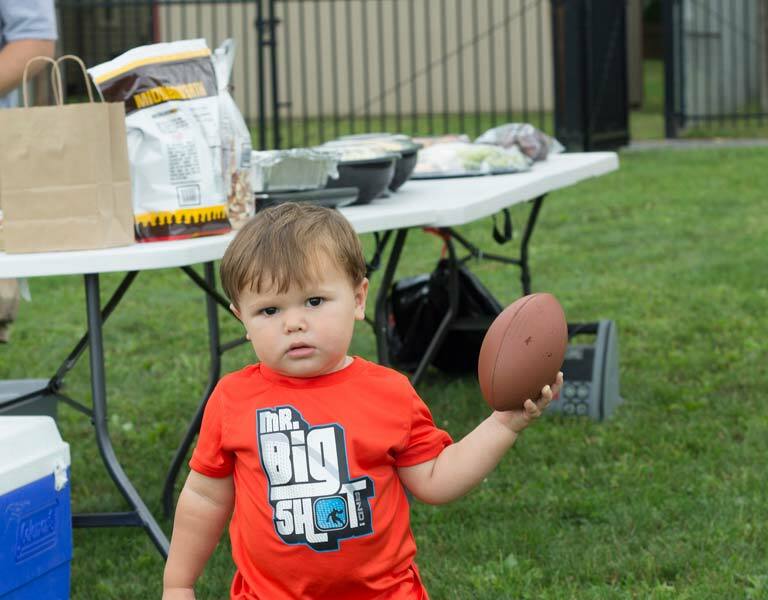 All fees will be used to support, maintain and enhance the tailgating area. Spaces are limited, call Tracy Miles to register today! 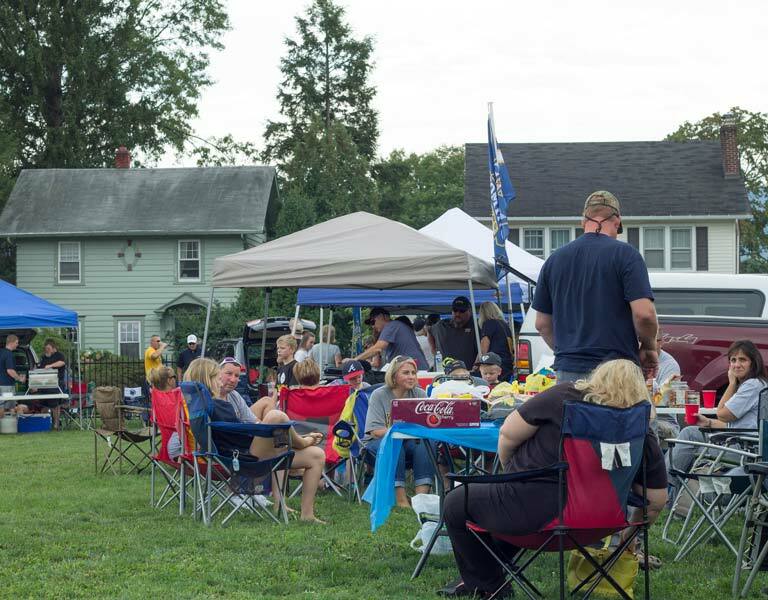 Tailgating is permitted in a designated area adjacent to the Shangraw Athletic Complex from 9 a.m. until 6 p.m. on all of the home football game dates. 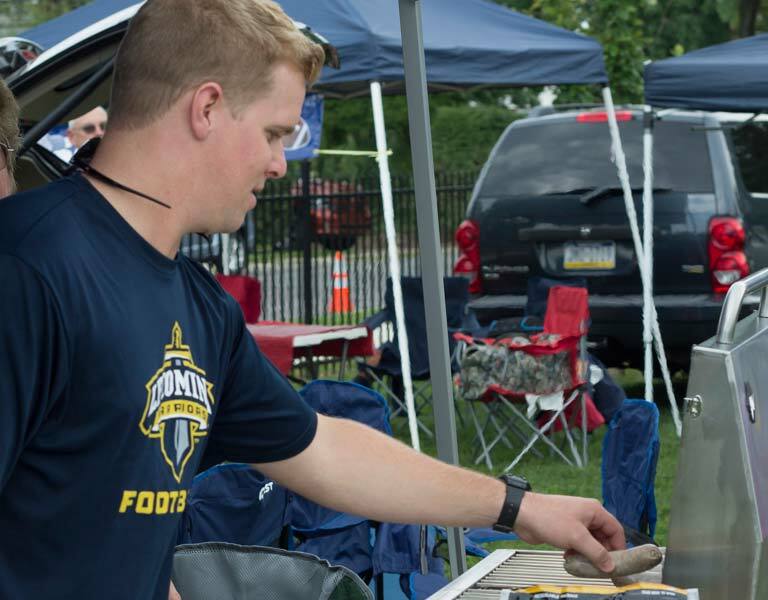 In the event of severe inclement weather, Lycoming College reserves the right to close the tailgating area. The Athletic Complex is located in a residential neighborhood. You and your guests should demonstrate courtesy and respect toward our neighbors, their rights and their property. Underage Lycoming College students are not permitted to consume or to possess alcoholic beverages. Students who fail to comply will be subject to disciplinary action. Set up times: 9 a.m. to 12 p.m.
Tailgate area closes: 6 p.m.
Restrooms are conveniently located in the back of the stadium. Please use these indoor comfort facilities exclusively. *the determination of what constitutes a large quantity of alcohol is made at the discretion of Safety and Security. ***the determination of what constitutes loud music is made at the discretion of Safety and Security. 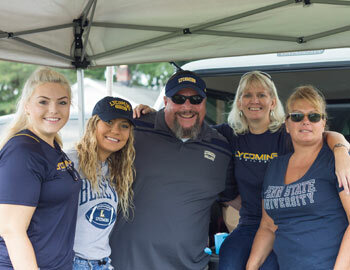 Lycoming College Security monitors the tailgating area. Any violation of the tailgating policy may result in immediate termination of tailgating privileges and criminal prosecution or disciplinary action through the Office of Safety and Security and/or local law enforcement agencies. 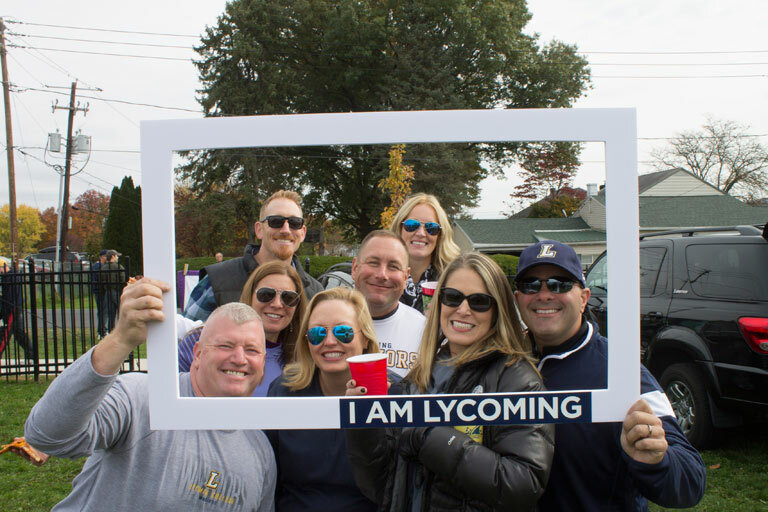 In the event of inclement weather, Lycoming College reserves the right to close the tailgating area. Every effort will be made to make a decision about closing the tailgate area by 5 p.m. the Friday evening before the home football game. 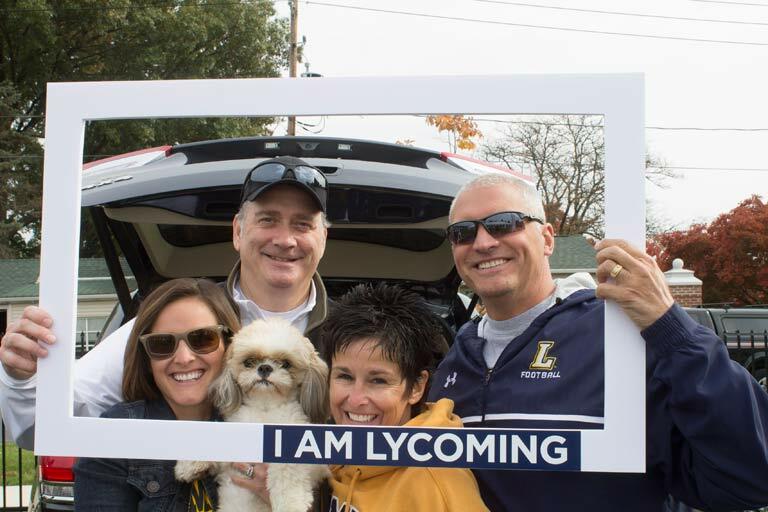 Information about the closing will be sent via email to all registered tailgaters and will be posted on the Lycoming College website.